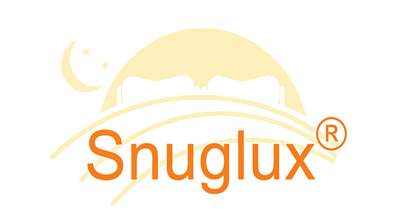 Our Individually tailored Duvet Sets are designed and handmade to fit the fixed single bed in your motorhome perfectly, whatever its size. Not only will it look beautiful, but it will be very comfortable to snuggle up in too. 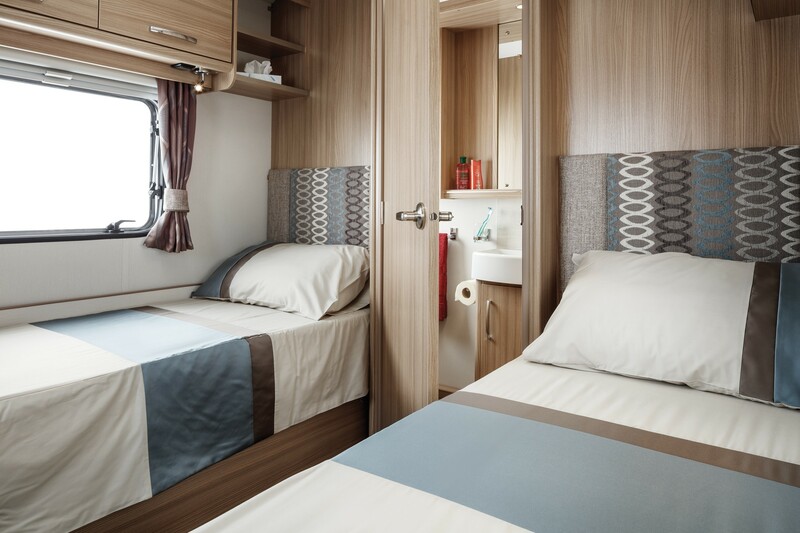 The single beds in motorhome are much narrower than standard single beds and hence, standard bed linen will normally just end up on the floor, leaving you cold and sleep deprived ! !